When you want to enjoy karaoke in Japan, you have to know how to play Japanese karaoke machines. 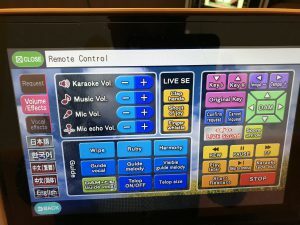 So I will show you how to enjoy Japanese karaoke machines. 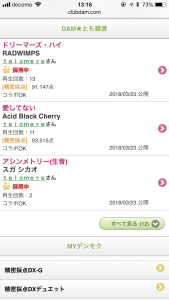 3.3.7. 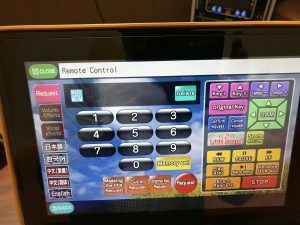 Changing the volume etc. 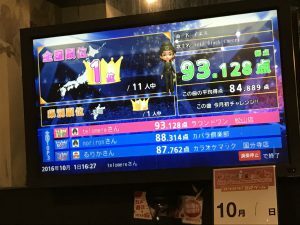 There are many karaoke places in Japan. 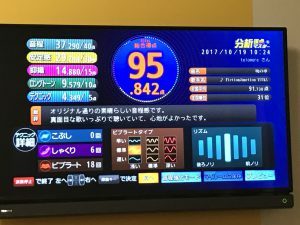 There are two major karaoke brands in Japan. 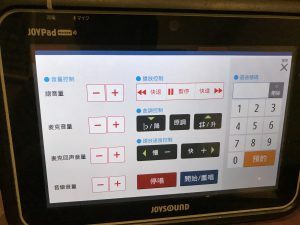 It is DAM and JOYSOUND. 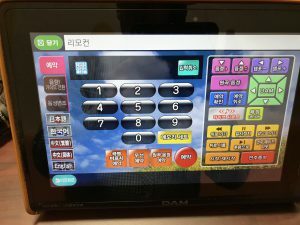 Depending on the karaoke store, there are cases where only one brand machines are placed, so I will introduce it first. 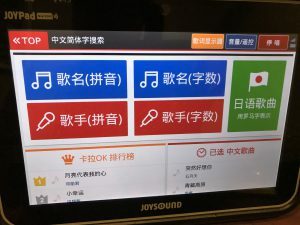 JOYSOUND is a karaoke brand that invented broadcast karaoke (a karaoke system that delivers music information through the network) for the first time . 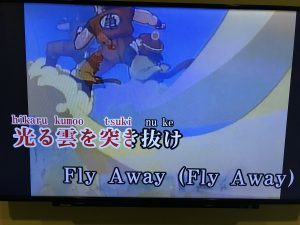 There are so many songs such as animation songs and vocaloid songs, and karaoke that you can sing lots of songs that you have often heard on animation and YouTube. 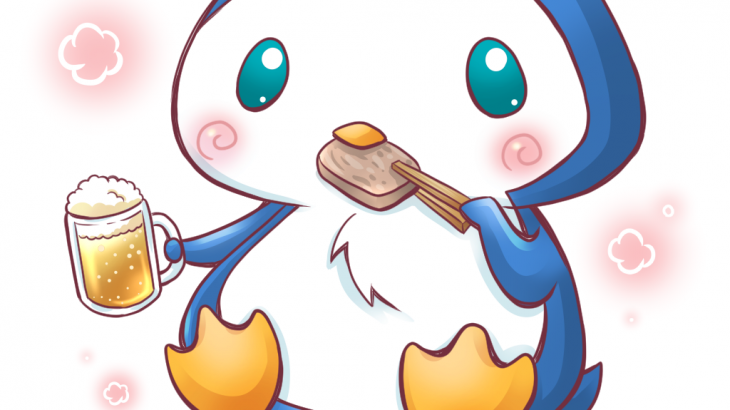 And there are many English, Korean, Chinese, Philippine, Brazil songs. 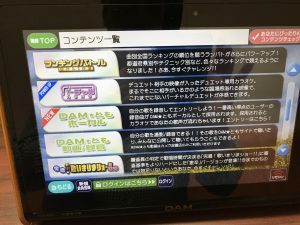 The newest song lists is here. 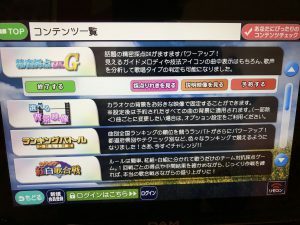 There are MAX2 (blue machine), MAX (black machine), f1 (black machine) in karaoke machines in the new order. 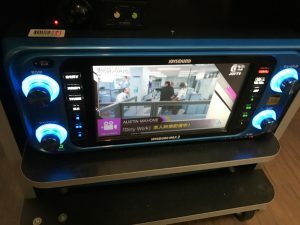 The MAX2 is the latest machine which processing the microphone sound High Definition Audio, and outputs the accompaniment up converted to High Definition Audio, and the sound is very beautiful. 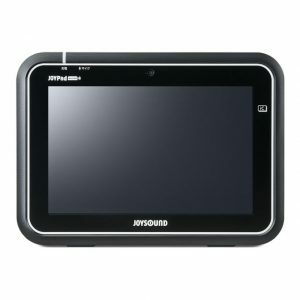 It is running on Linux OS. 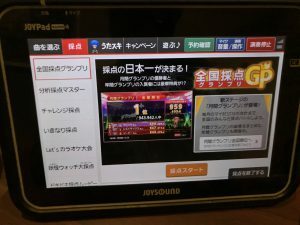 It is running on Android OS. 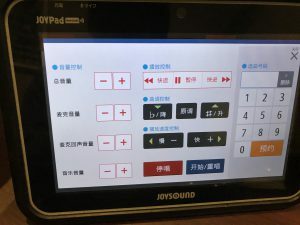 The JoyPad is used with MAX2 and MAX as usual. 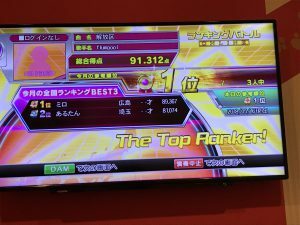 So I think the foreigners Karaoke experience is very good. 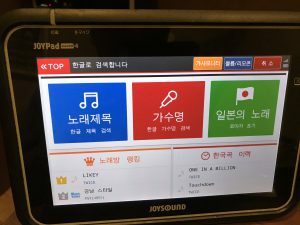 There is also an application called “Kyokunavi JOYSOUND” that allows you to use your smartphone as a remote control. 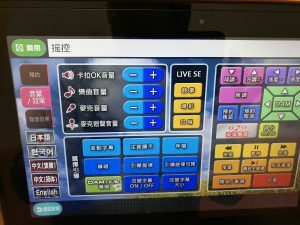 When using JoyPad, select the language you use from the place marked “foreign” on the screen and use it. 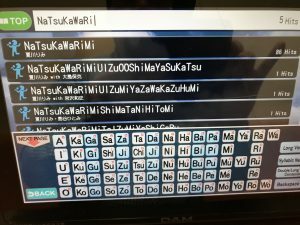 In the case of Japanese songs, there is also a function to display on the karaoke display with small letters of the alphabetical lyrics. 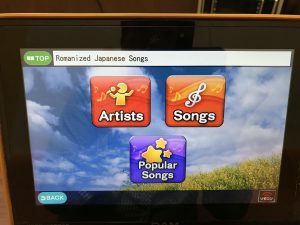 If you request the songs via foreign menu, it is showed automatically. 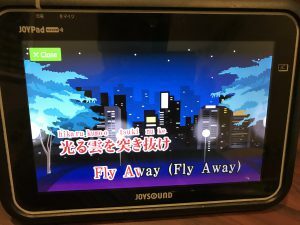 If you want to see it in the JoyPad screen, push “See Lyrics” tab. 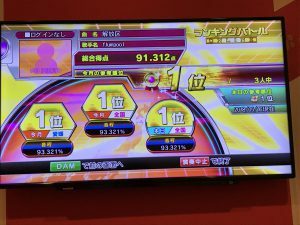 If you want to score your singing, you can play scoring function. 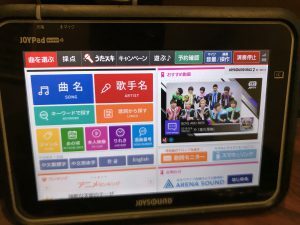 On the top menu of the JoyPad, you switch the 2nd tab from the left, and select the top of listings press the orange button to start. 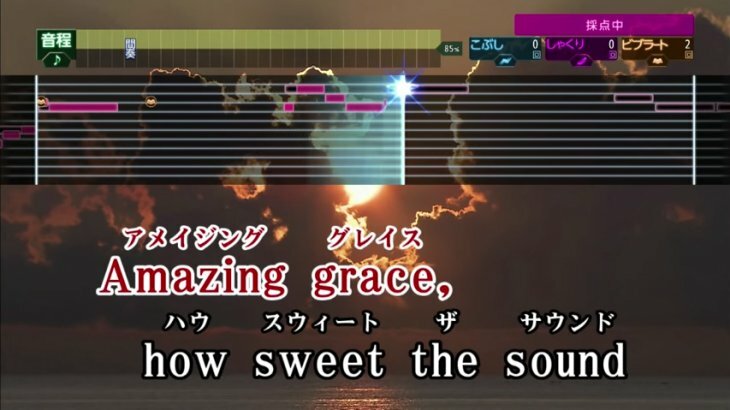 You can see the results of the singing scoring Grand Prix in All Japan. 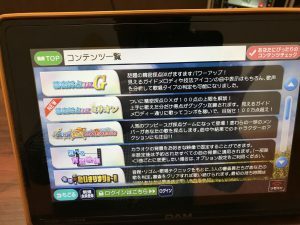 On the top menu of the JoyPad, you switch the 2nd tab from the left, and select the 2nd of listings press the orange button to start. 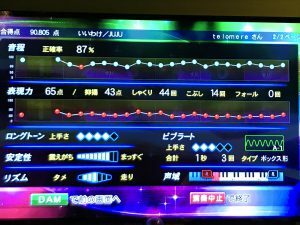 You can see the analysis of your singing score. 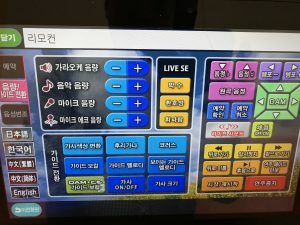 On the top menu of the JoyPad, you switch the 5th tab from the left, and select the top of listings press either 1 of 2 orange button to start. 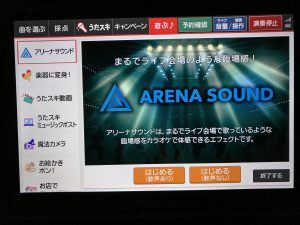 Left one is Arena sound with applause, Right one is Arena sound only. 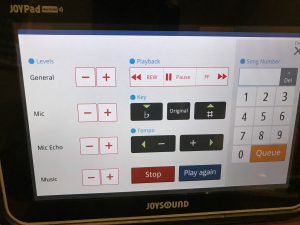 Since JoyPad software is frequently updated, it may be easier to use in the future. 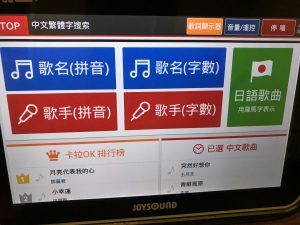 You can check your singing history, scoring history, etc. 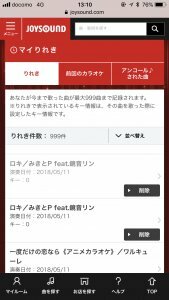 on the Utasuki Web site by booking songs with “Utasuki account” attached. 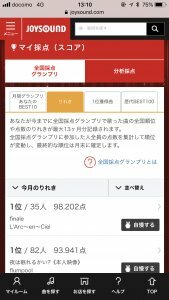 Also, if you use “Utasuki Account”, you can publish video shot of karaoke movie called “Utaski Movie” to the Internet via Utasuki Web site. 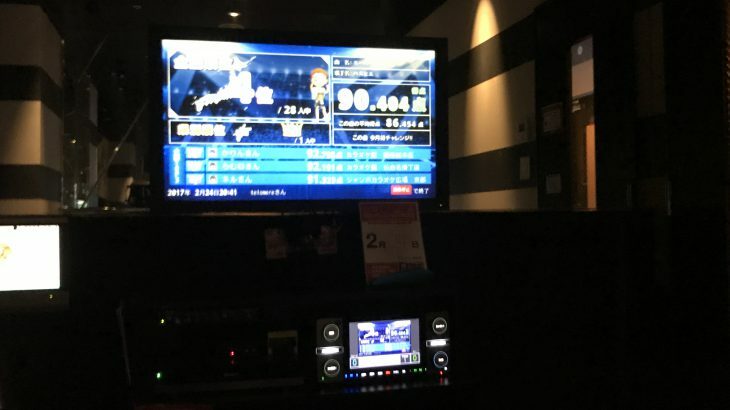 In the Karaoke room, you may think there is a security camera like this. 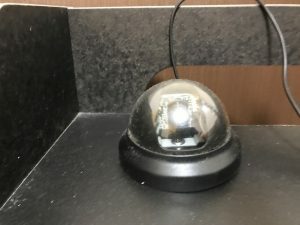 This is not a security camera, it’s for “Utasuki Movie”. 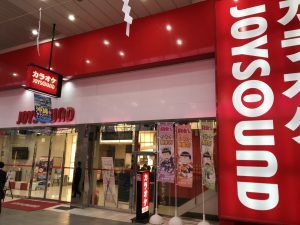 In JOYSOUND owned store, you can use the “JOYSOUND free Wi-Fi”. 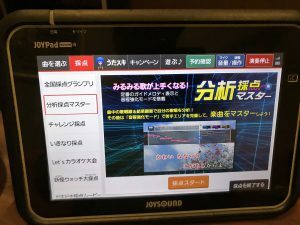 If you have an iPhone, you have to access the JOYSOUND owned store web site and install the “profile”. 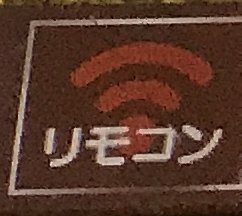 And you can connect the access point like “xxxxJOYSOUND” SSID access point. 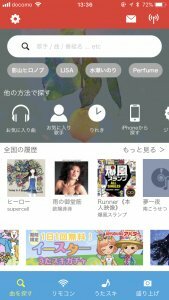 If you have an Android Phone you have to download the “Kykunabi-JOYSOUND” appli and you can connet the Wi-Fi access point with that appli. 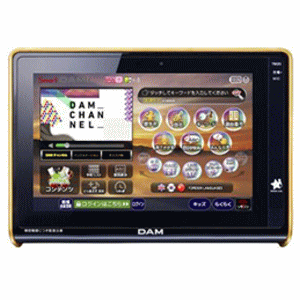 DAM is the most used karaoke brand in Japan. 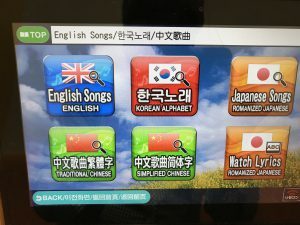 And so many foreign songs. 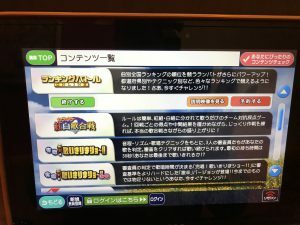 English newest song lists is here. 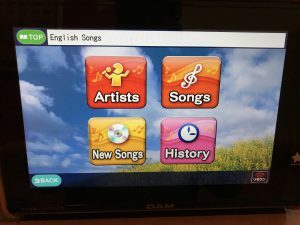 If you look at the website you may feel less foreign music, but there are plenty to look for in Smart DAM L at the shop. 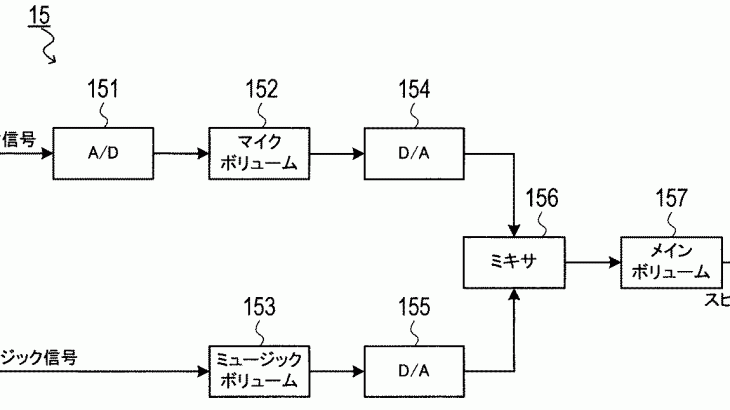 DAM is also proceeding with foreign language correspondence. 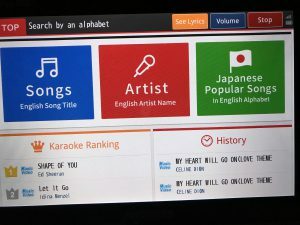 Japanese songs are also displayed in Smart DAM L in alphabetical, Korean, Chinese notation. DAM is used in RoundOne etc. in the United States. 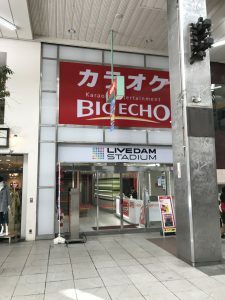 There are LIVE DAM STADIUM STAGE (red machine), LIVE DAM STADIUM (black machine), LIVE DAM (black, gold, red machine) in karaoke machines in the new order. 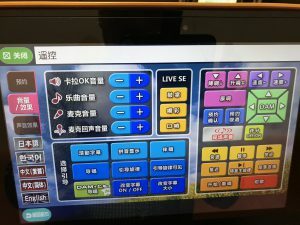 The LIVE DAM STADIUM STAGE which is the latest machine and the LIVE DAM STADIUM are outputting sounds by connecting karaoke machine and amplifier with optical digital cables, and the sound is very beautiful. 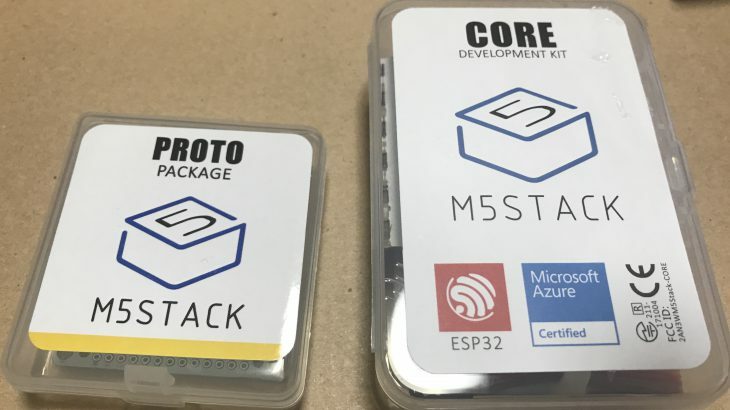 The OS used is not disclosed. 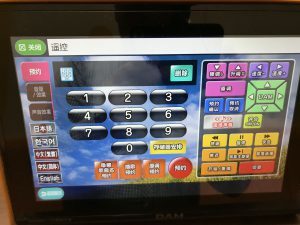 This machine displays a very easy-to-use screen when operated by a foreigner. 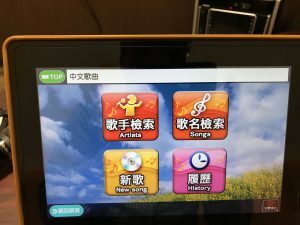 If the karaoke place does not have the Smart DAM L, foreigner’s karaoke experience is not so good. 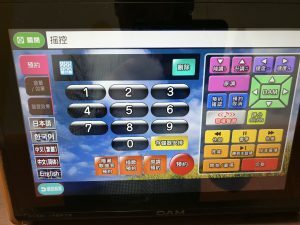 The Smart DAM L is usually used with LIVE DAM STADIUM STAGE and is occasionally used with LIVE DAM STADIUM. 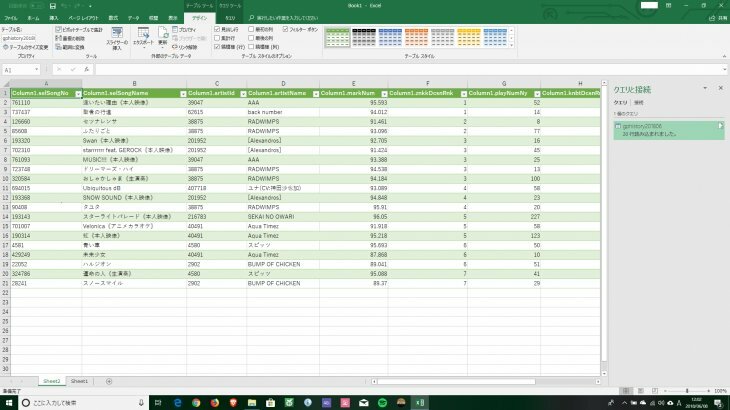 When using Smart DAM L, select the language that you use from the place marked “foreign languages” on the screen and use it. 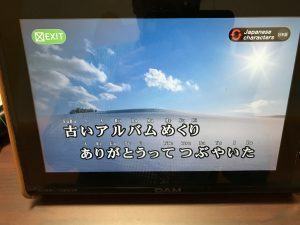 You can see the Japanese alphabetical Lyrics only on the Smart DAM L screen. 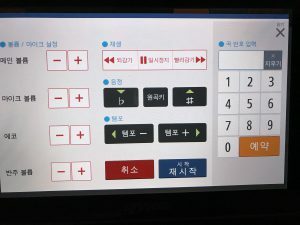 Please press the button below if you want to change the volume etc. 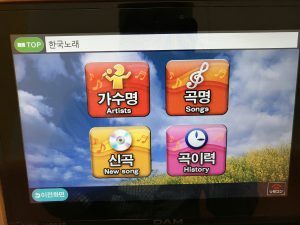 This button is on the right side down on the Smart DAM L.
On the top menu of the Smart DAM L, push the left side down button. 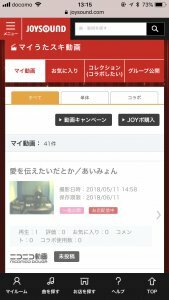 In this screen, push the top of the listing then start. 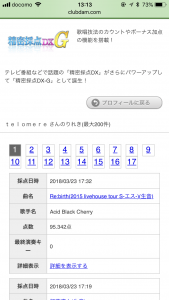 Scroll down the list, then in this screen, push the top of the listing then start. 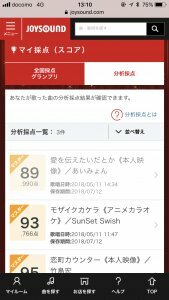 You can see the results of the singing scoring Ranking battle in All Japan. 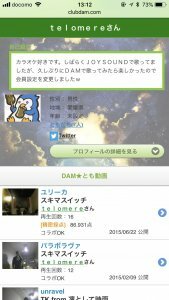 Also, if you use “DAM★TOMO Account”, you can publish both video shot of karaoke movie called “DAM★TOMO Movie” and record “DAM★TOMO Recording”to the Internet via DAM★TOMO Web site. 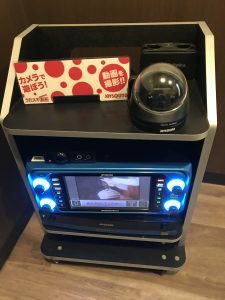 In the Karaoke room, you may think there is a security camera like below. 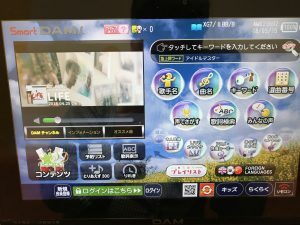 This is not a security camera, it’s for “DAM★TOMO Movie”.